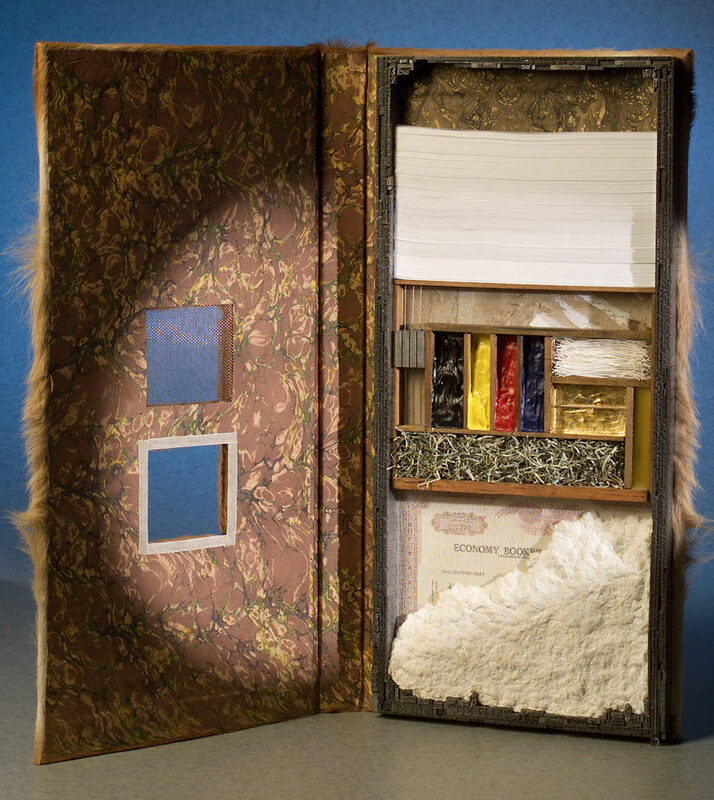 Richard Kegler is the Director the Wells Book Arts Center in Aurora, NY and founder of the Western New York Book Arts Center in Buffalo, NY. 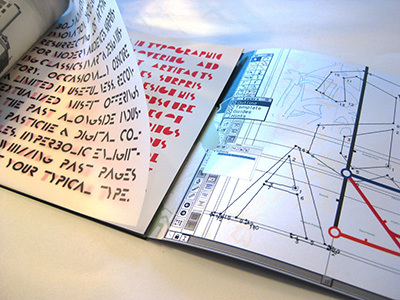 He founded the digital type and design house: P22 type foundry in 1994 as an extension of his Media Studies masters thesis on the work of Marcel Duchamp. 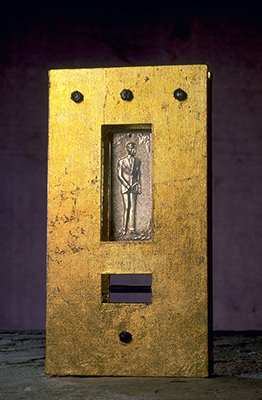 His acclaimed film, Making Faces: Metal Type in the 21st Century (2011), documents the working processes of the late Canadian printer Jim Rimmer. 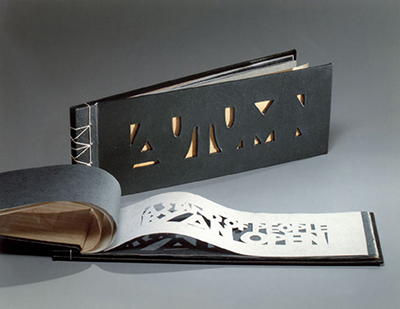 Kegler is currently a board member of the American Printing History Association and has presented to numerous design, printing and typography conferences. 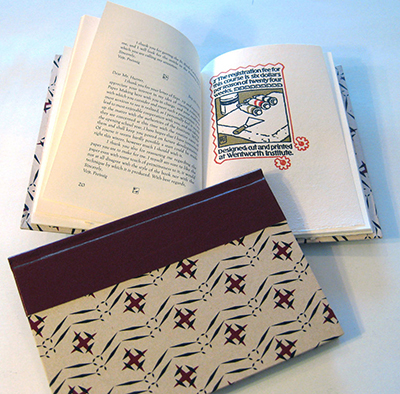 His design, book, and letterpress work involves historical context combined with contemporary practice. 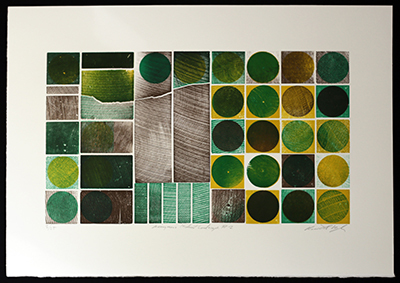 Anonymous Midwest Landsacpe # 2 2015 letterpress print 13.5" x 19.5"